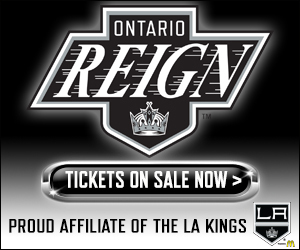 TONIGHT’S MATCHUP: The Ontario Reign and Iowa Wild will conclude a back-to-back set this evening at Wells Fargo Arena. The Reign took the first matchup by a 6-5 final yesterday evening, extending their point streak to three games. 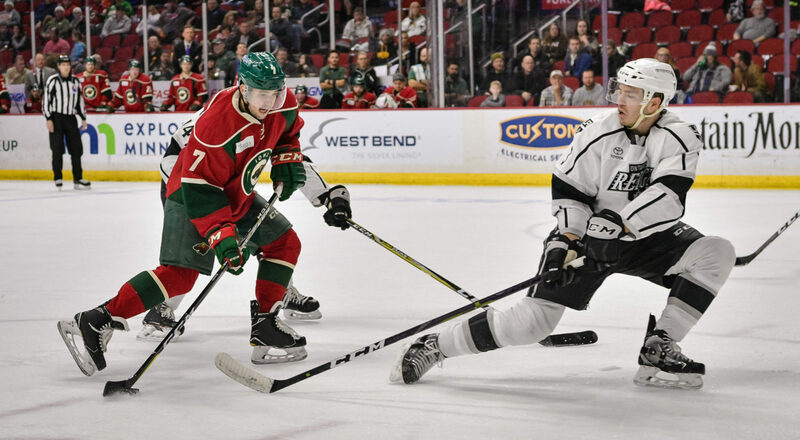 WHAT TO WATCH FOR: The Reign jumped out to an early three-goal lead yesterday, before holding off a third-period charge from the Wild to earn a 6-5 regulation win. Last night’s meeting moved the Reign to 3-3-1 against the Central Division this season and 2-3-0 on the road, with tonight’s matchup serving as their final out of division road contest of the season. All-time, Ontario improved to 4-1-0 against the Wild and after tonight’s game, the two teams will meet twice more later this season in Ontario. 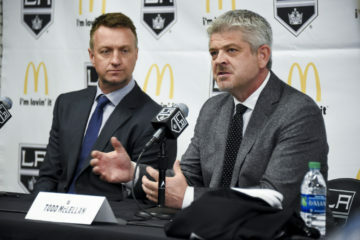 The Reign held a partial morning skate today, with many players taking the optional, but Jamie Devane, Sam Kurker, Boko Imama and Peter Budaj were on late. 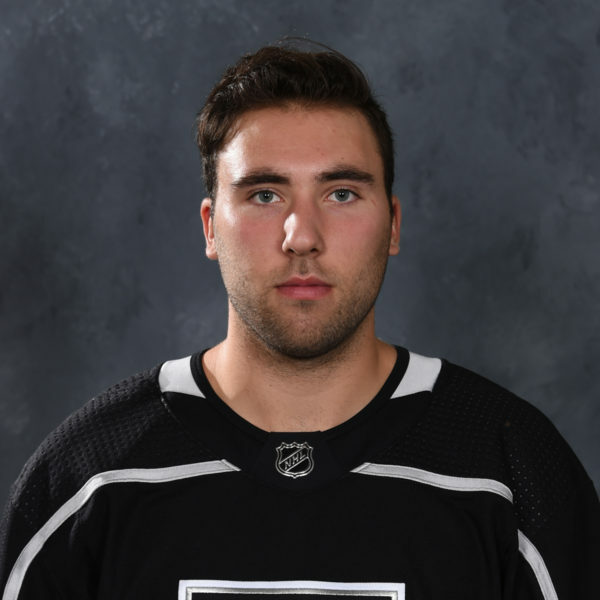 OPEN MIKE NIGHT: Reign center Mike Amadio led the Reign yesterday evening with three points (1-2-3), including the game-winning tally midway through the third period. The three-point night tied a career high for Amadio, who has tallied three points twice this season and four times in his AHL career. 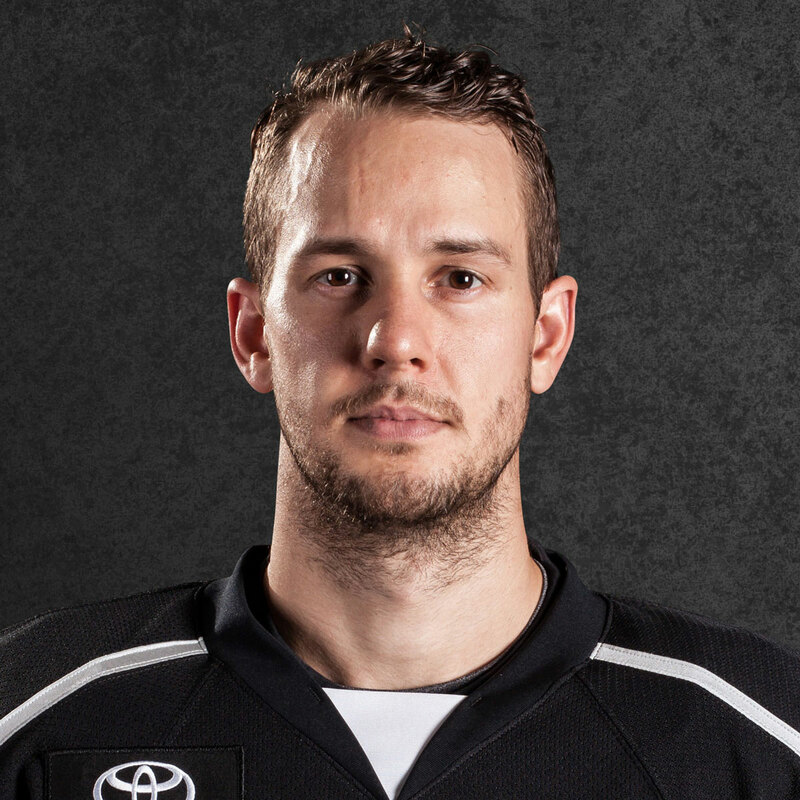 The third-year pro has now collected nine points (2-7-9) from 10 games played with Ontario this season. 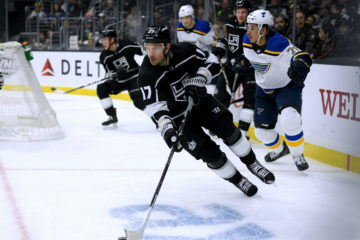 MOULTI-GOAL GAME: Ontario forward Matt Moulson also tallied three points yesterday evening, collecting two goals, in addition to an assist on Amadio’s goal. Moulson’s multi-point night was his seventh of the season, the third time he has scored twice in a game. The veteran winger now leads all Reign skaters with 14 goals and 30 points this season as the first Ontario skater to reach the 30-point mark. 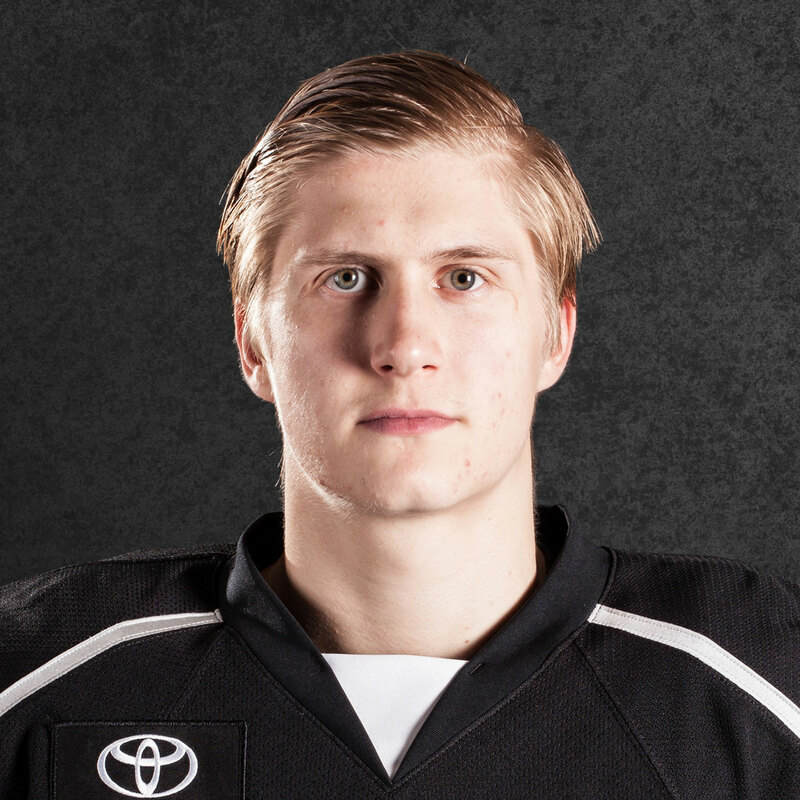 ROUGH STUFF: Reign forward Sheldon Rempal collected the first Gordie Howe Hat Trick of his professional career, tallying a goal, an assist and a fight in yesterday’s victory. The fight was the first of Rempal’s professional career, while the goal marked his tenth of the season. With the multi-point effort, Rempal moved back to a point-per-game pace this season, with 28 points (10-18-28) from 28 games played. PROLIFIC PP: The Ontario Reign scored twice on the man advantage last night, with both of Moulson’s tallies coming while a man up. 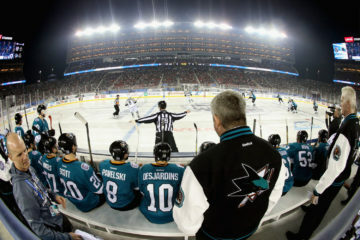 The multi-goal game was the team’s fifth of the season, its first since December 22 against San Diego. With his two PPG’s, Moulson has moved into a tie for seventh in the AHL with eight power-play goals on the season, while he also leads the Reign with 14 power-play points. SWEET SIXTEEN: Defenseman Kale Clague collected two assists in yesterday’s victory, while blueliner Matt Roy collected one. The helpers for both players last night moved them into a tie for the team lead amongst defensemen, with 16 assists apiece. Clague now has assists in three straight games, with four total helpers in that span, while Roy’s assist came on the man advantage, moving him to within one of the team lead with 10 power-play assists on the season. HOMECOMINGS HAPPENED: The Reign had a pair of players that made a homecoming of sorts. Goaltender Cal Petersen played in his home state of Iowa for the second time in his professional career, making 32 saves to earn his first ever victory as a pro in Iowa. 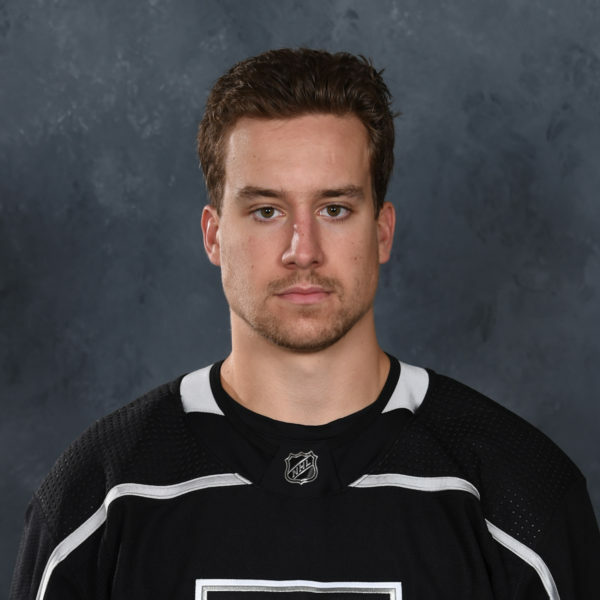 Reign forward Zack Mitchell returned to Wells Fargo Arena for the first time as a visiting player, after he previously spent 250 games as a member of the Iowa Wild, leaving as the franchise’s all-time leader in games played.